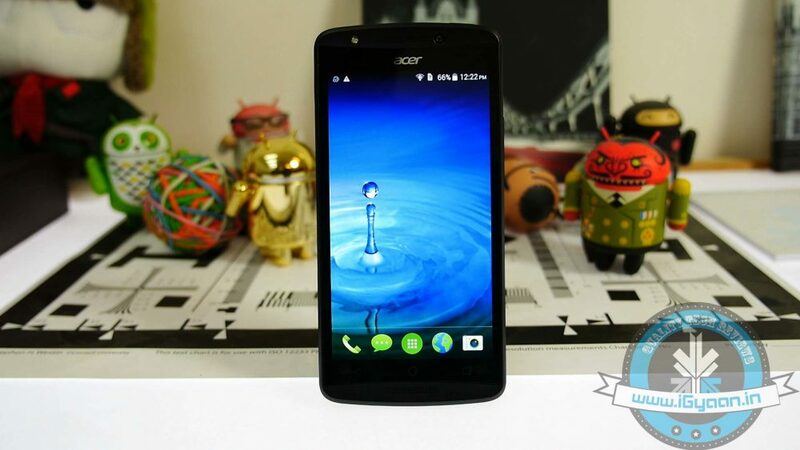 This week we got our hands on the Acer Liquid E700. It runs on the Android operating system and comes with a huge 3500 mAh battery. It is a one of a kind triple sim phone at a mere price of Rs. 11,900. It comes inbuilt with a 8MP led flash camera and a 1.2 Gz Quad Core Mediatek processor. It also comes with a 2 GB ram and 16 GB Internal memory.